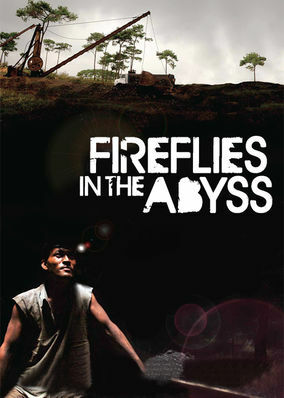 Fireflies in the Abyss (2015) on Netflix UK. Check worldwide Netflix availability! If Fireflies in the Abyss isn't available in your country, or you are visiting a country where it isn't, there is still a way to watch it! Follow the stories of miners in northeast India, including plucky 11-year-old Suraj, who works in an illegal mining operation to afford a better life.